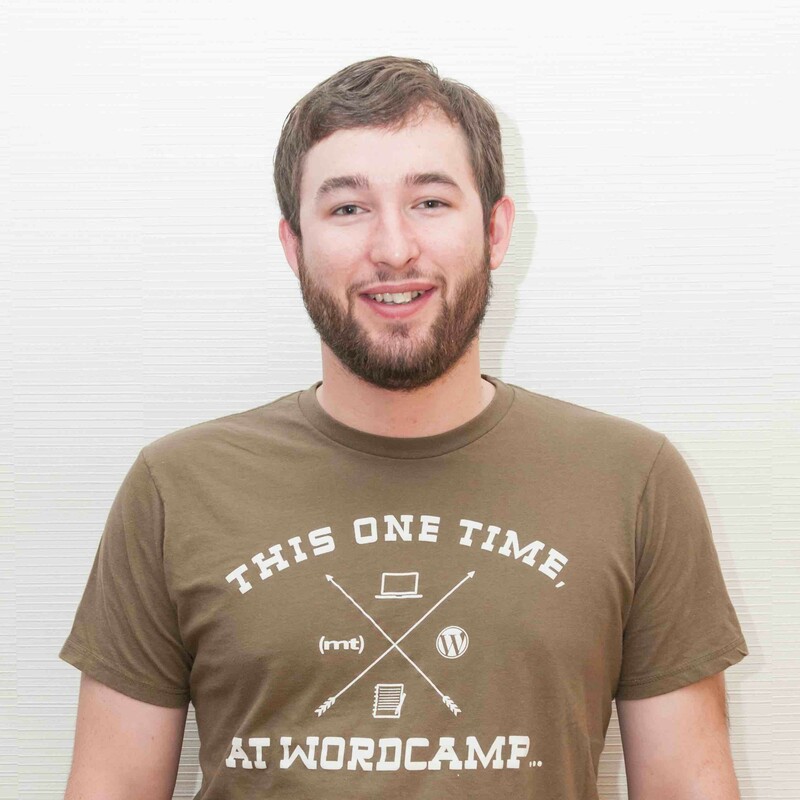 Andrew Wikel is a WooCommerce ninja at Automattic. He is committed to open source values and loves working with WordPress. He fell in love with WordPress in 2008, and has been working with it in some capacity since then. A husband, a father, a WordCamp addict, a coffee snob, lover of shiny things, and a California native trapped in Illinois. The basics of debugging WooCommerce, so that you spend less time worrying about code conflicts, and more time selling.